Back in the 80’s, there was an iconic commercial created by The Partnership for Drug-Free America called This Is Your Brain on Drugs. It was a short video featuring a guy that looked like the stereotypical American dad sporting a very disappointed look on his face. With an expression of sheer disdain, he stared at the camera as he approached a carton of eggs and a cast-iron pan sitting over a burning flame. “This is your brain,” he said as he delicately picked up an egg from the opened carton and showed it to the camera. “This is drugs,” he continued as he pointed to the cast-iron skillet. He then cracked the egg and dropped it into the hot oil burning in the pan and stood silently for added dramatic effect as the egg began to crackle and pop. While I’m not sure if egg sales plummeted because of it, American parents developed a phobia nearly overnight that if little Charlie were to take a single puff of the devil’s lettuce or a sip of grampie’s Jim Beam, his brain would fry instantaneously like an egg and he would live the rest of his life as a vegetable. False advertising? Well, one could certainly argue they might have been guilty of some puffery. But, regardless, the commercial has made it on to numerous top one hundred commercial lists of all time. And, if its intention was to eliminate drug use through fear, they had certainly succeeded (for the time being). This yolky drug commercial is just one example of our world’s rather complicated relationship with drugs, be it substances as serious as heroin and cocaine or more widely accepted drugs like marijuana and LSD. While I’m by no means qualified to determine the benefits or negative consequences of more extreme drugs and their impacts on our brains, I feel pretty comfortable giving my two cents on two of the most popular drugs in the world — alcohol and caffeine. A cup of joe and a cold beer… do they help or hurt us? Caffeine versus alcohol. Are they helpful or harmful to our productivity? Let’s talk about Joe first. 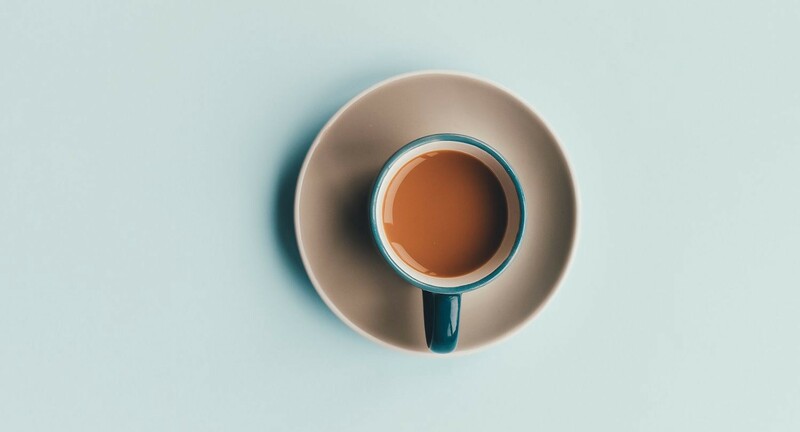 Whether you slept like a log or slept but a couple hours, the standard morning protocol doesn’t change for most people — grab for the nearest cup of coffee as quickly as possible. The average office worker drinks roughly 3 cups of coffee a day to stay alert, avoid falling asleep at their desks and because… let’s face it… it tastes really good. But, besides keeping us bright-eyed and bushy-tailed and our taste buds happy, the research proves that caffeine can have tremendous effects on our productivity. Caffeine enhances certain memories for up to 24 hours after being consumed. Caffeine to not only improve memory in the short-term but to improve it as we age, while also lowering our chances of developing Parkinson’s, Type 2 Diabetes and Colon Cancer. While it’s safe to say improving memory and living longer is certainly productive, is there actual concrete evidence to prove that caffeine is a performance and cognitive enhancer? Well, in regards to athletic performance, the NCAA (National Collegiate Athletic Association) certainly considers caffeine a performance enhancing drug and has made anything over 500 milligrams illegal. Granted, that’s roughly 6–8 cups of coffee. Enhances physical performance, motor performance and cognitive performance. Quickens reactions & increases accuracy of reactions. Increase ability to concentrate & focus attention. Caffeine 100% increases your productivity when consumed in moderate amounts. Alcohol, a productivity killer or enhancer? It’s a no brainer, you can drink a Venti Quadruple Shot Latte from Starbucks and drive, whereas it’s illegal to crack a cold beer and drive. The reasoning for this is sound. Alcohol is a depressant, which means it slows down our central nervous system and causes delayed brain function. In addition, alcohol negatively affects our information processing skills, our hand-eye coordination, our judgement, our reaction time and our memory. 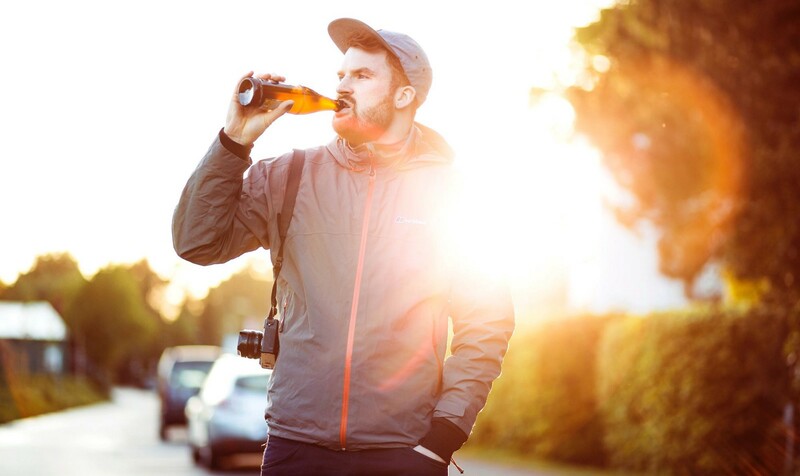 But, while it’s pretty obvious that it would be tough to get a whole lot done after hammering back a six-pack, could alcohol be beneficial to productivity in smaller quantities? From a creative standpoint, certainly. In a fascinating study done years ago on alcohol’s effects on creativity, a group of 18 advertising creative directors were brought together and split into two teams. While one team was permitted to drink, the other team was asked to stay sober. The groups were then handed briefs and given several hours to come up with ideas. Upon completion, the ideas were judged by high-caliber creative directors. The creative directors chose 5 of the best ideas that they saw and it turned out that 4 of them belonged to the team that was doing the boozing. In another study, researchers found that an alcohol “buzz” (not downing an entire bottle) can actually enhance creative cognition. It included 40 men between the ages of 21–30 who were instructed to watch a movie while they completed verbal puzzles. Half of the men were given enough alcohol to bring them to a BAC of .075, while the other half was forced to stay sober. By the end of the study, the researchers found the drinkers had solved each puzzle 4 seconds faster than the sober guys and had accurately gotten 3 more problems correct. So, when it comes to alcohol, having a drink or two when in the midst of a creative project might be beneficial. But, drinking heavily when trying to do anything that requires extreme focus, information processing, clear judgement and memory… might be counterproductive. And, speaking of productivity, let’s take a moment and discuss how these drugs can potentially hurt. When alcohol and coffee can be counterproductive. Alcohol and coffee can be counterproductive when they begin to cut into our sleep. While these drugs can enhance our productivity and creativity, nothing has quite the level of impact as a good night’s sleep. From a productivity standpoint, sleep deprivation can cause both memory issues and can dramatically inhibit our ability to concentrate and focus. 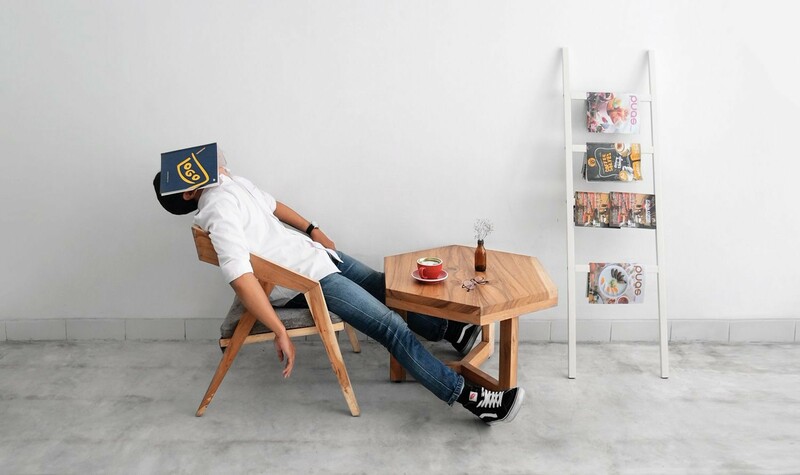 Plus, in an in-depth study carried out by the Hult International Business School, researchers surveyed 1,000 professionals and found that sleep deprivation can mean poorer performance and productivity. In fact, the study found that sleep deprivation can have similar effects of being drunk. That’s right, 24 hours without any sleep is the equivalent to drinking four glasses wine. Try do anything productive after a bottle of wine. And, guess what drugs are known to keep us from getting proper rest? You guessed it right, coffee and alcohol. 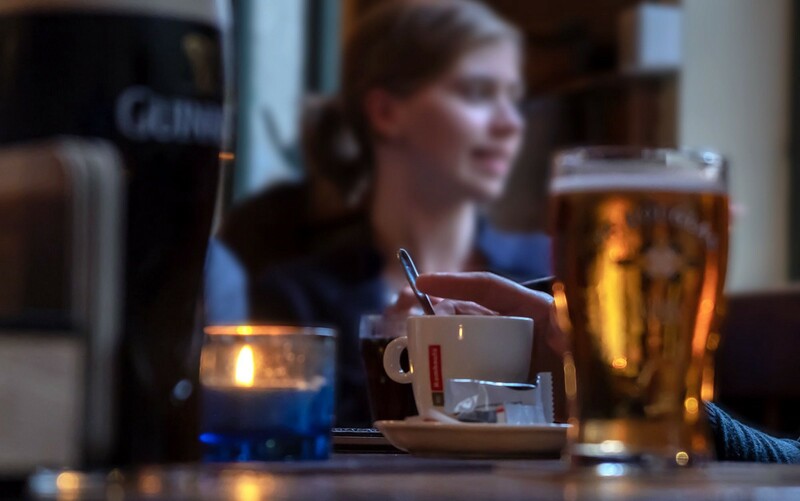 So, the question isn’t should we or shouldn’t we drink coffee and moderate amounts of alcohol to enhance our productivity and creativity, but rather how much coffee and alcohol can we drink before it starts cutting into our shut-eye? In regards to coffee, it normally takes 5–10 hours for the caffeine to wear off. So, do the math. If you go to bed at 10pm most nights, stop drinking coffee in the early afternoon. Alcohol is a bit more tricky, the physician and renowned sleep specialist known as The Sleep Doctor recommends to not have more than one drink more than 2–3 times a week, otherwise it can start to negatively impact your sleep. Drink moderate amounts of caffeine to enhance your productivity. Drink a small amount of alcohol to enhance your creativity. And, finally, make sure you’re getting a good night’s sleep to enhance both.